First, I’d like to remind you of the celebration we’re having – the RCA YouTube Channel has recently crossed over 5 million views and we’re celebrating this milestone achievement. We’re providing you with a massive $30 USD gift voucher. Use coupon “rca5m” (last date tomorrow, Wednesday, 3 April). The coupon can be used to purchase ANY of our courses! If you don’t know how to use a coupon, please see here. If you want to find more details about this celebration, about our YouTube channel, our various authors, and our popular video lessons, please read this post. Today we’re going to see a chess masterpiece by Bobby Fischer. It’s a game that he played against Robert Eugene Byrne, an International Master, at the 1963/1964 United States Chess Championship, held in New York, where Fischer defeated him in only 21 moves! At the age of 20, Fischer was already among the world’s very best chess players. 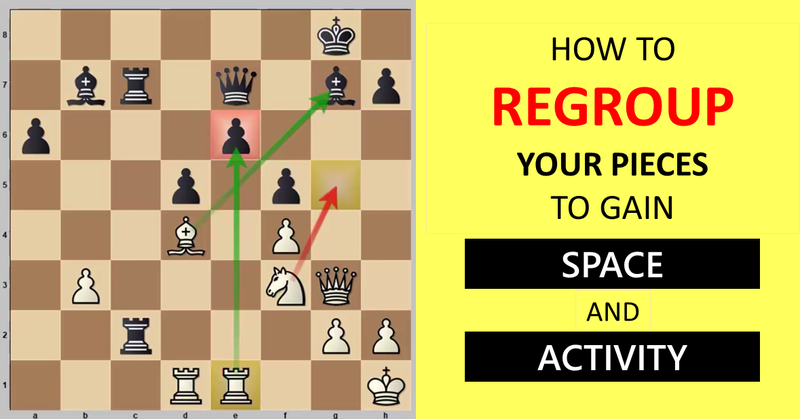 In his brilliancy, Fischer demonstrates how to inject multiple imbalances into a highly symmetrical position, how to properly highlight these differences to benefit oneself, and how to accurately assess the true value of the pieces as they rest on the board. Note: Please do not confuse the following game with “The Game of the Century – Byrne vs Fischer”; that’s Donald Byrne, and this game is played by Robert Eugene Byrne. 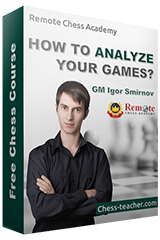 You can watch the instructive video analysis by the RCA Academy Manager, Aggelos Kesaris, in which he really provides some valuable tips from the game including how chess grandmasters think, whether they calculate all possible moves or only a few moves, improving your pieces, and so much more.